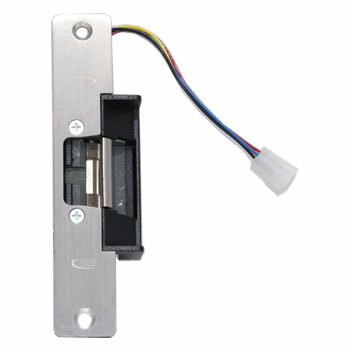 Designed especially to operate with rim exit devices. The 0162 is completely surface mounted, no more cutting of the frame. 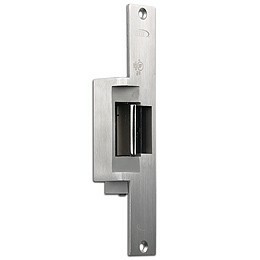 The rugged stainless steel design accommodates hollow metal, aluminium and wood door frames. 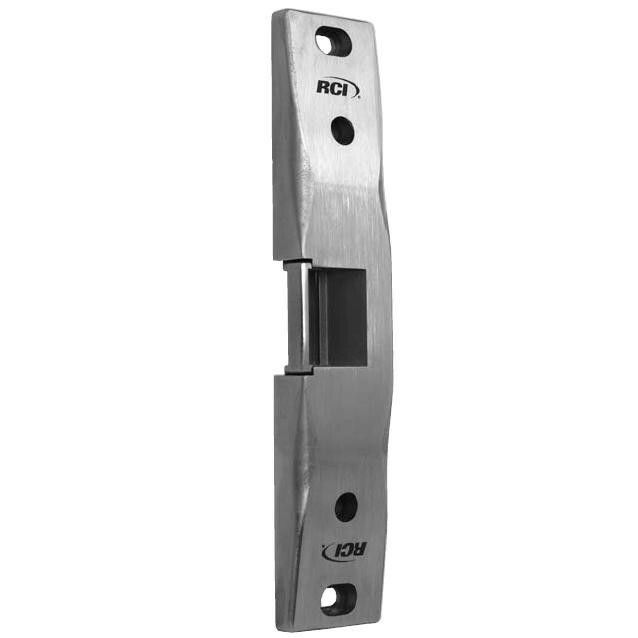 The one piece conventional keeper promotes even load distribution in the event of an attempted forced entry. 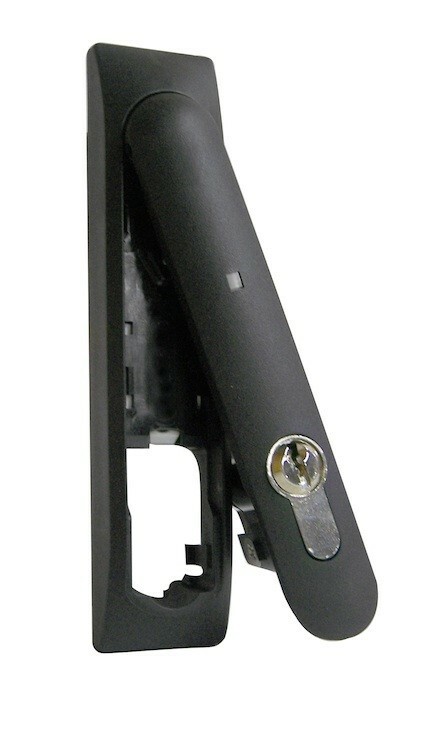 The 0162 heavy duty housing is reinforced to eliminate twisting in the case of imperfect frames. The aesthetically pleasing design even takes into consideration personal injury because its smooth radius design reduces chances of catching. With a 3hr Fire Rating and no cutting of the frame the F0162 is the perfect solution for a Fire Rated Door application when a rim exit device is being used.